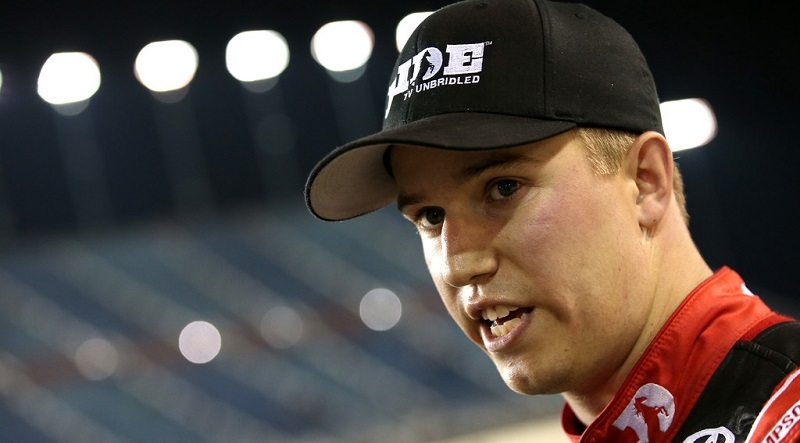 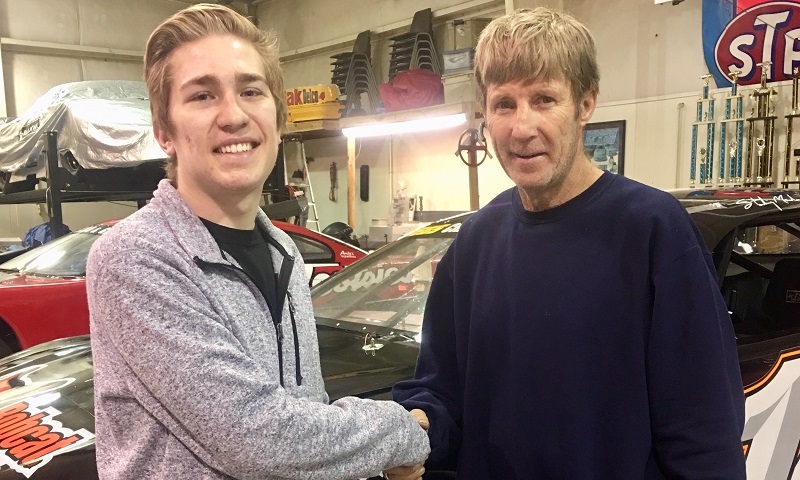 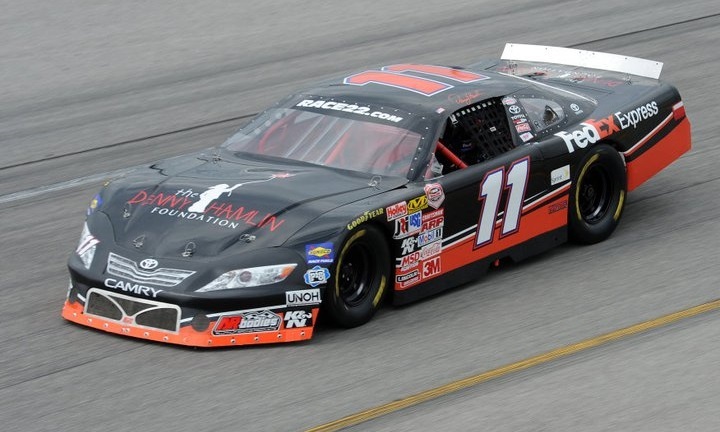 Former NASCAR star Sterling Marlin has announced plans to field a super late model for 20-year-old Preston Bores, beginning with the North-South Super Late Model Challenge on April 7 at Fairgrounds Speedway Nashville. 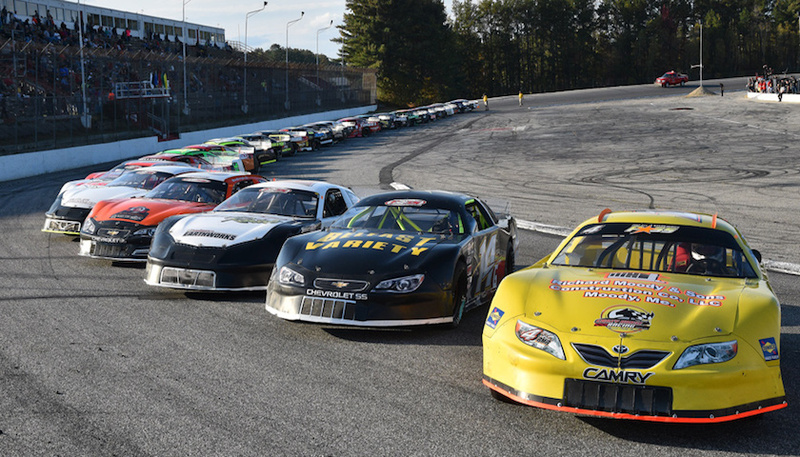 Racers from across the country are busy counting down the days as the 2018 Pro All Stars Series super late model season opener at Dillon Motor Speedway draws closer. 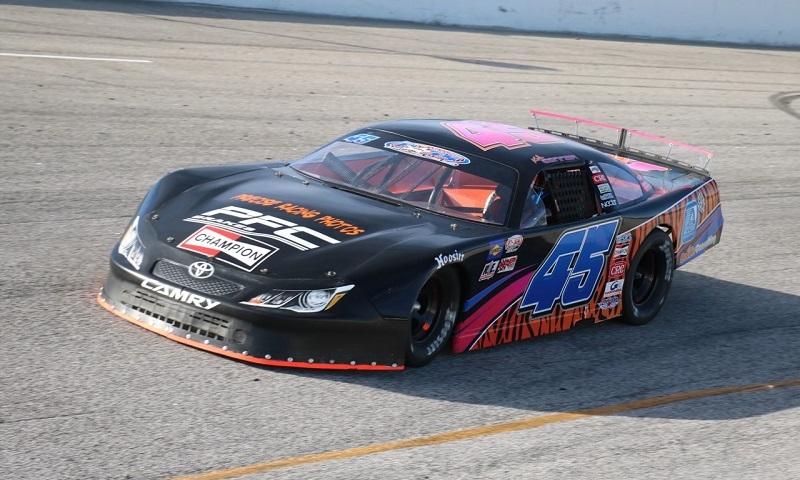 As he prepares to head to New Smyrna Speedway for the 52nd annual World Series of Asphalt Stock Car Racing, Super Late Model driver Derek Griffith has plenty of momentum on his side. 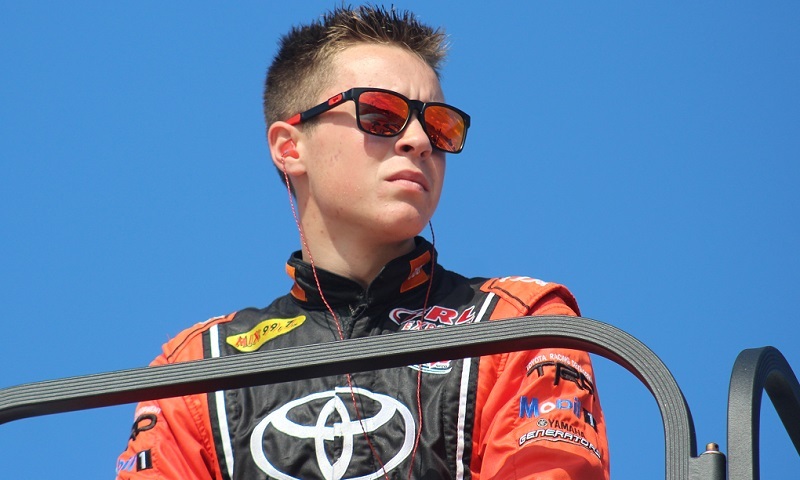 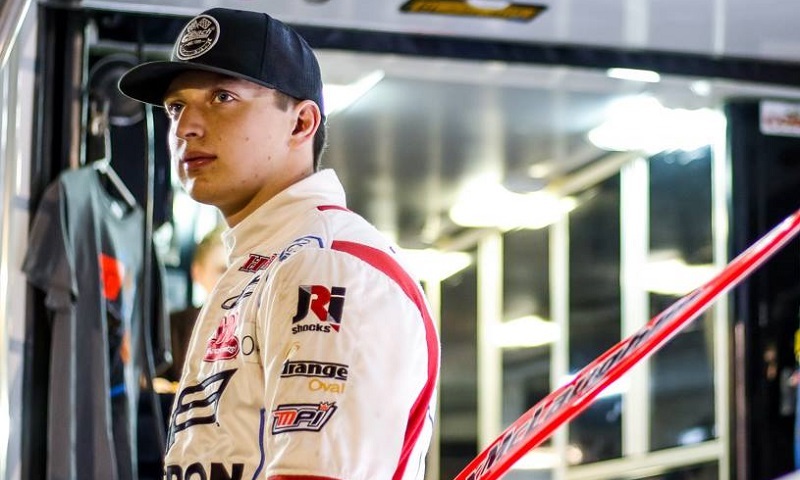 The Hudson driver is coming off a second-place finish in the Red Eye 100 at New Smyrna on January 6, a race that opened the 2018 NASCAR Whelen All American Series season. 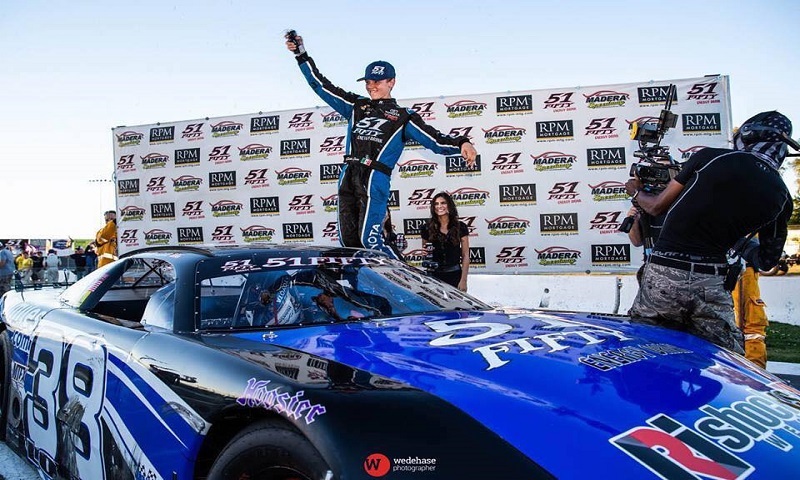 The runner-up finish was his best career at the 0.500-mile Florida oval. 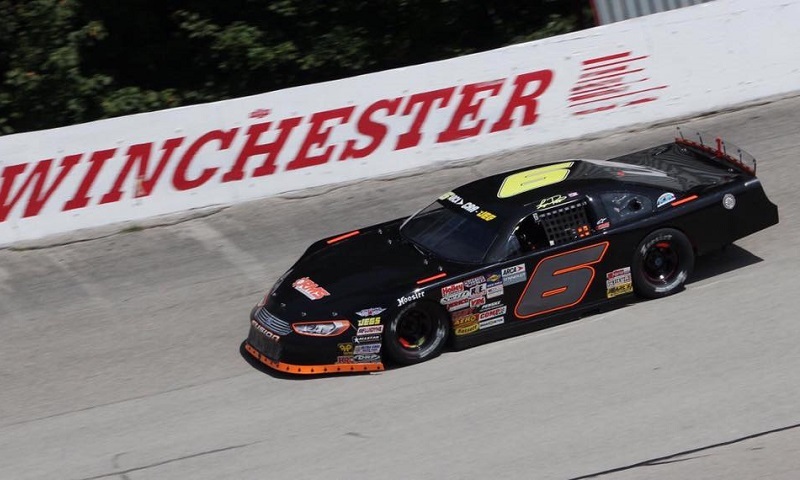 The Pro All Star Series (PASS) announced a tentative 18-race schedule for the 2018 North season on Saturday. 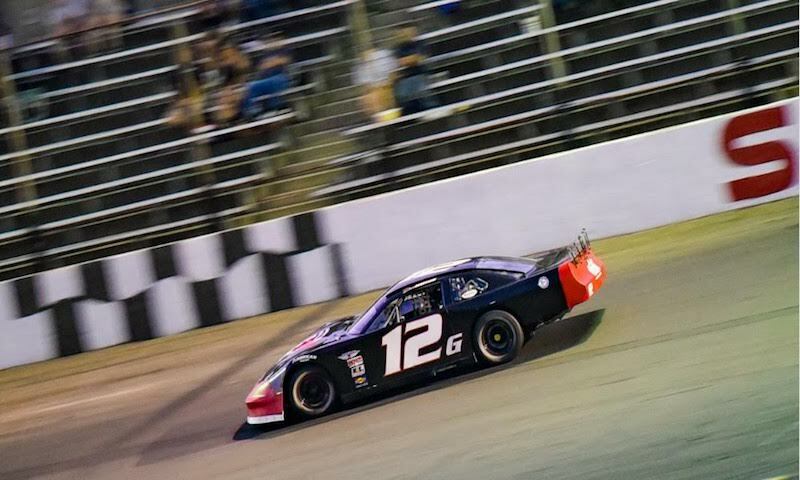 The schedule includes a total of six events at Oxford Plains Speedway, headlined by the 45th annual Oxford 250 on Aug. 26. 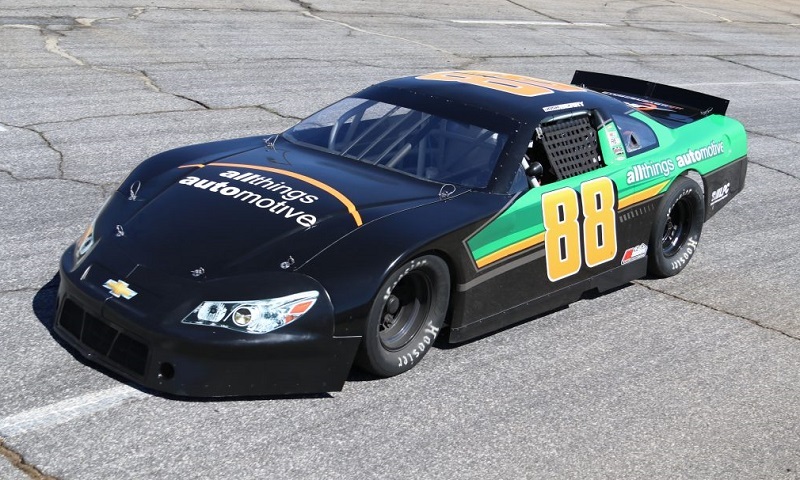 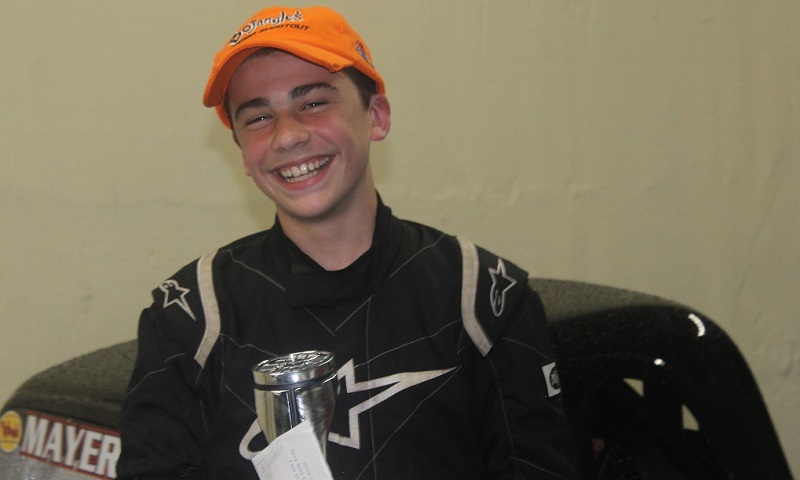 It also is highlighted by a season-opening event as part of Icebreaker weekend at Thompson Speedway Motorsports Park on April 8.